The Vogue is the big daddy of SUVs in the Land Rover line up. It is the best mix of comfort and go anywhere. 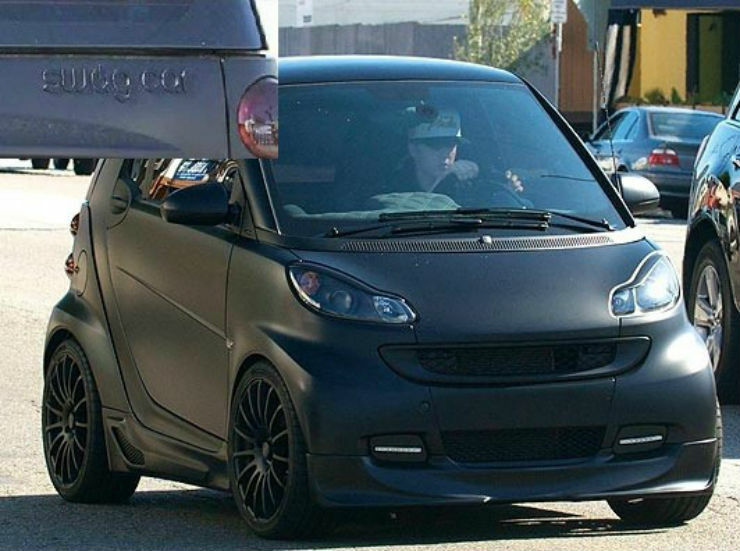 The Vogue owned by Bieber is a custom matte black one which has a modified body kit as well. Looks like he doesn’t like stock cars. Engines on that generation ranged from a small 2.9 liter V6 disel engine to a massive 4.4 liter V8. The CTS-V is a dynamic coupe which is offered by Cadillac. 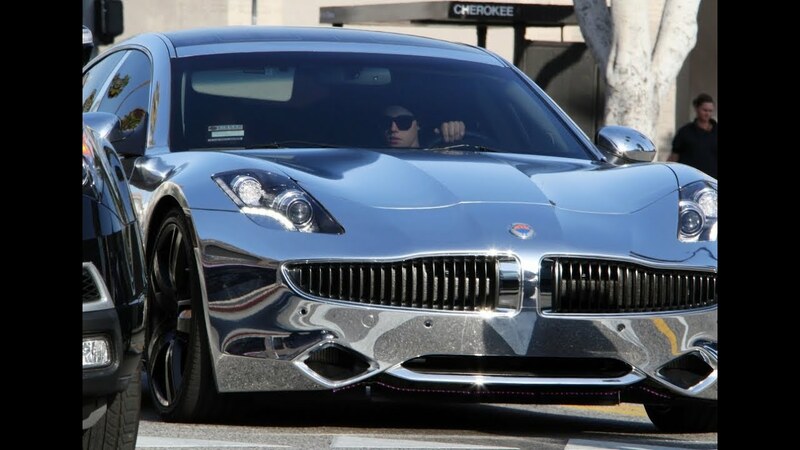 While this is exciting on its own, Bieber has gotten his car modified. It now has custom suicide doors, instead of the normal opening ones. The engine is powered by a 6.2 liter V8 which produces 557 Bhp and 747 Nm. The Fisker Karma is a hybrid vehicle which is unique. Unlike other hybrids that have petrol engine and electric motor which run the vehicle either simultaneously or parallely, the Karma has a system where in the petrol engine recharges the batteries, which inturn runs the car. The vehicle had 2 201 hp motors and a 2.0 liter turbo petrol engine, which made 260 Bhp. Overall output was close to 400 Bhp. The Smart is among the tiniest cars on sale and it is a micro car. The car is really tiny and is a huge boon in cities, where parking is a pain. The Smart can be parked perpendicular to the road, where other cars need to be parallel parked, that is how small the Smart is. 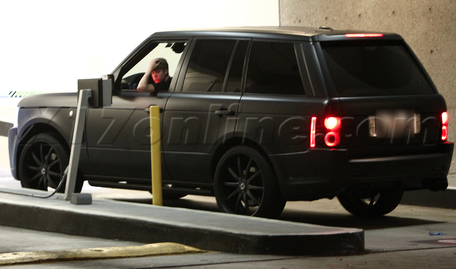 The one owned by Bieber has also been wrapped matte black. The Sprinter is Mercedes’s equivalent of a van. 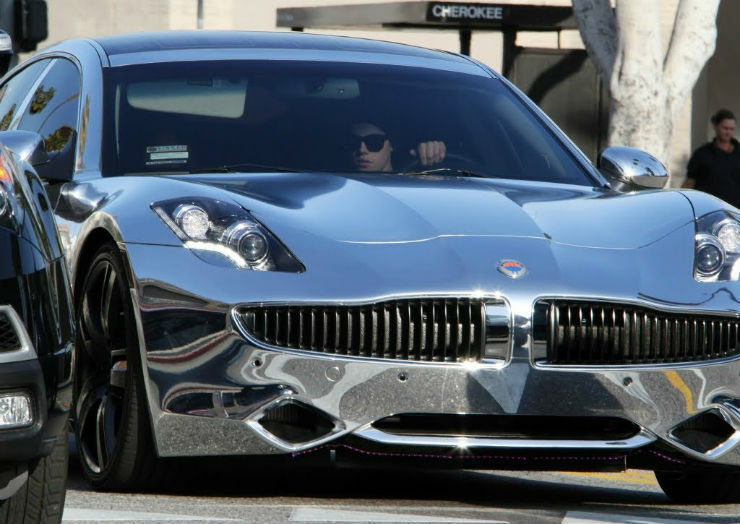 The one owned by Bieber has been done up by ‘West Coast Customs’ and is being used as a mobile office and lounge. Given the size of the vehicle, it is the perfect size for that. Also, the matte black wrap on it looks kller.